On January 23 or January 22 in the U.S. Samsung will hold a press conference to reveal it’s findings on what caused the fire out break in the Samsung galaxy note 7. Samsung will reveal what it found since the last few months that led to the out break of the note 7. The conference will help us know no only what caused the explosions, but also how samsung has planned to stop a repetition of the explosions. Samsung Electronics, as well as independent expert organizations who conducted their own investigation into various aspects of the Galaxy Note7 incidents, will share their findings. 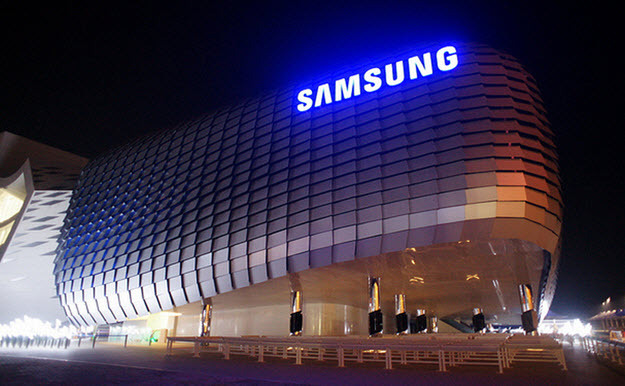 Samsung will discuss the findings of the investigations and unveil new measures Samsung has implemented in response to the incidents. The press conference will start at 10 a.m. KST in Seoul, which means it will actually be on January 22 in the U.S. — 8 p.m. ET, 5 p.m. PT. 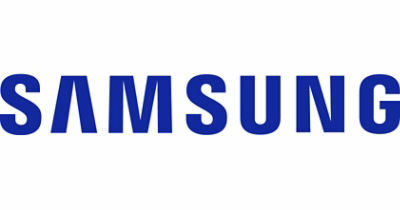 It will be livestreamed on Samsung’s website. The only question now is how forthcoming Samsung will be about the findings — the amount of detail we get about the issue will be critical to the messaging.